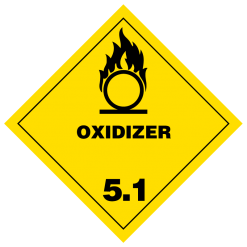 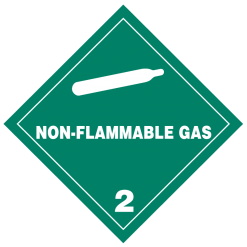 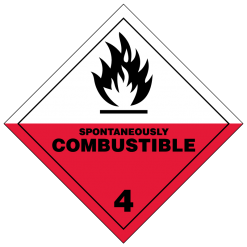 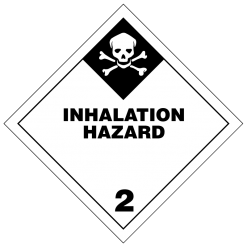 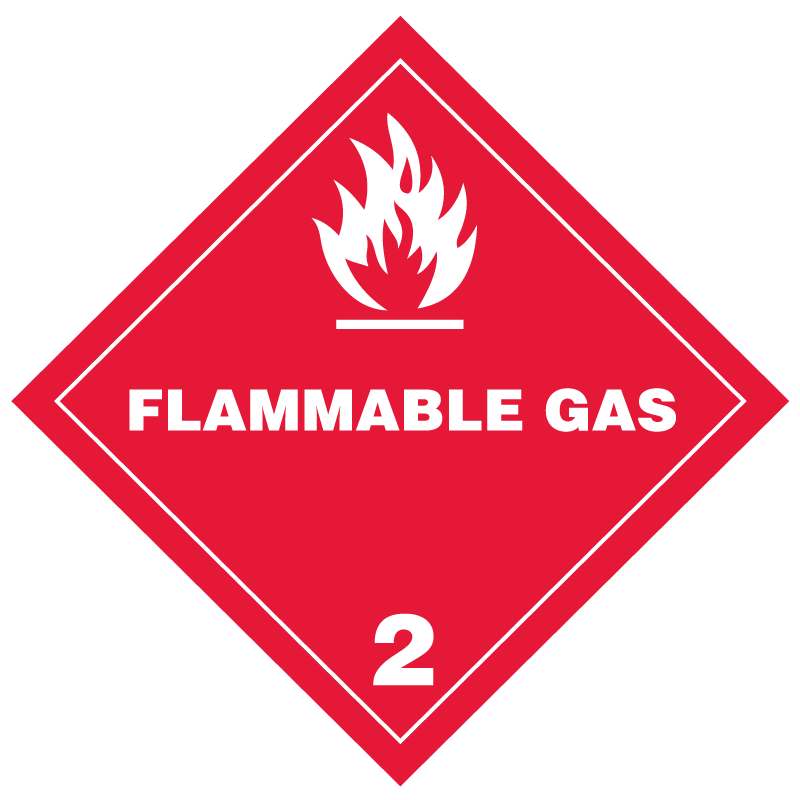 Our flammable gas hazmat labels are 4″ x 4″ and show the flammable gas pictogram (flame) at the top with the hazard class number 2 at the bottom. 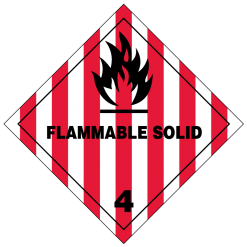 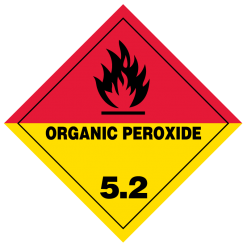 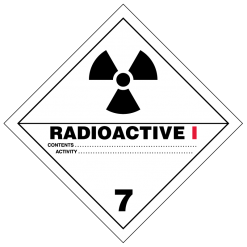 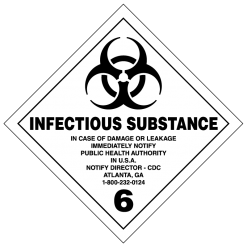 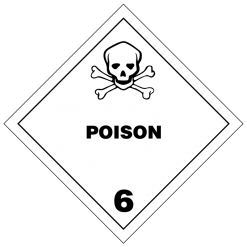 The background color (printed in PANTONE ® 186 U red), symbol, text, and font align with the DOT Title 49 CFR (visit the Electronic Federal Code of Regulations to learn more about the specific labeling requirements of hazardous materials). 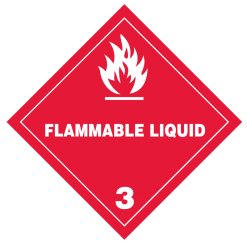 The high quality semi-gloss paper and permanent acrylic adhesive make these labels strong and durable (ideal for cardboard, plastic and steel drums, wooden crates, metal boxes, or whatever container you are transporting hazardous goods in).